Marketing involves getting the right message to the right person at the right time to influence their purchasing decisions. BJ Bueno, founder of The Cult Branding Company, offers up 52 different types of marketing strategies to accomplish that objective. He explains, “In order for businesses to win market share and stay relevant they need to consider many types of marketing strategies. Each marketing strategy can communicate to a target market the benefits and features of a product.” That raises the important question: Who constitutes your target market? 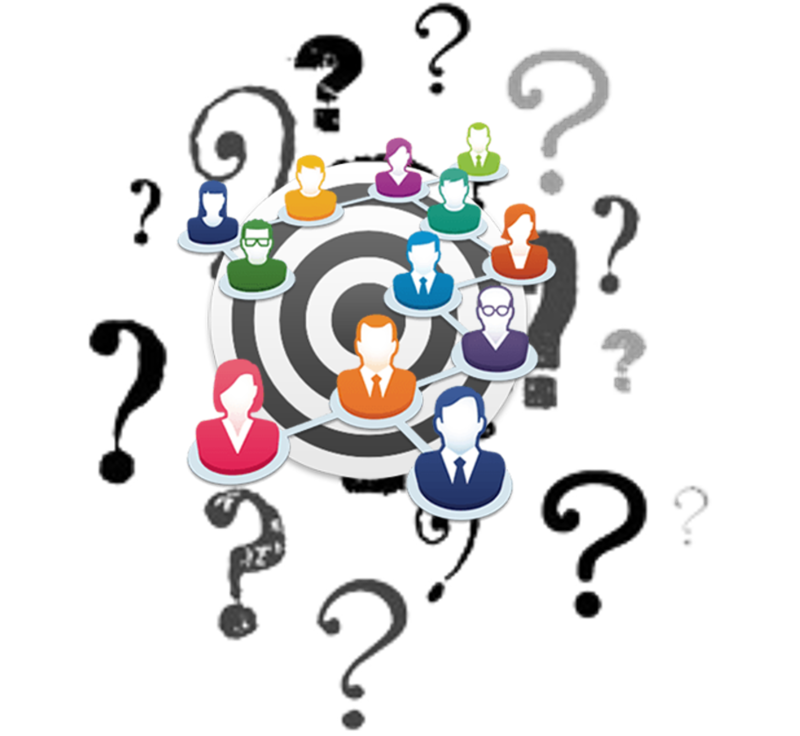 Defining your target market is often referred to as segmentation. Anne Sraders (@AnneSraders) explains, “Market segmentation is a marketing strategy that divides consumers’ interests, demographics and behavior into different groups to better market to specific needs.” Murali Nadarajah, Head of Big Data and Analytics for Xchanging, believes big data and cognitive computing systems can provide insights so granular they can create a “segment of one.” He explains, “Traditionally, companies have marketed products with a specific demographic in mind. This approach groups people into buckets and develops specific marketing programs for each segment. While this can be an effective approach, it doesn’t take into account potential customers who may not fall in the predetermined buckets. Through machine learning, businesses can see people beyond generic segments and target them as individuals — creating a ‘segment of one’.” Of course, a company will never stay in business selling to a single customer. So the question remains: Who constitutes your target market? Marianne Hynd, Vice President of Operations at Ann Michaels & Associates, believes too many retailers target only their customers without really understanding the segment from which they come. She asks, “How do you learn more about your customers as individuals?” Her answer, “Ask them!” She explains, “When there’s opportunity, find out more. Include a question or two on your feedback survey that asks unrelated, personal preference questions.” These “unrelated” questions can help identify different customers segments you might not, but should, be targeting. Hynd continues, “Use social listening metrics. Many available tools can drill down beyond age and gender demographics. Look for analytics such as marital status, interests, familial makeup, etc. — any commonality can give you insight for creating great content. Find ties using insight metrics from your social sites. This is extremely beneficial for local groups or social pages. People will generally talk about a wide range of topics — look for themes, where members connect most, and build on that. … Digging just a little deeper can go a long way in bringing customers together, closely tying them to the brand, and creating a positive experience for all. So, next time someone asks who your target audience is, go beyond ‘our customers’ and really think about it. This first step can make the difference in your next campaign.” Sraders asserts, “In general, there are four basic types of market segmentation (with some variation in them) – behavioral, demographic, psychographic and geographic.” Within those broad groupings, you need to look for nuanced differences that can sharpen your targeted campaigns and improve your return on investment. Advanced analytics can help you in these efforts. BJ Bueno, “52 Types of Marketing Strategies,” The Cult Branding Company, 10 October 2013. Anne Sraders, “What Is Market Segmentation? Definition and Examples,” The Street, 11 January 2019. Murali Nadarajah, “Machine Learning and the Great Data Analytics Shake-Up,” Information Management, 2 March 2016. Drew Hendricks, “How Marketers Dig Themselves Into Holes When Designing Audience Profiles,” Business.com, 4 March 2019. Wilson Raj, “The Benefits of Not Marketing to Certain Customers,” Chief Marketer, 10 February 2019. Marianne Hynd, “How Marketing Fails When You Target ‘Your Customers’​,” Customer Think, 1 March 2019.